Johnson previously placed 8th for Brick in 2006. Pearce makes his first appearance in over a decade, having previously placed 10th in 1997 for L.A. Confidential and 6th in 2001 for Memento. Both women are new. It's Such a Beautiful Day is Hertzfeldt's "feature debut" (sort of). 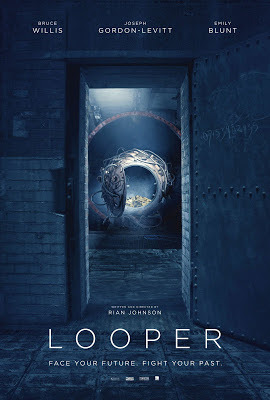 Looper is a good movie. It's better than its placement and am somewhat surprised it finished this low. It seems like something in the AVB Wheelhouse. In a year this strong, I could not find room for it unfortunately.